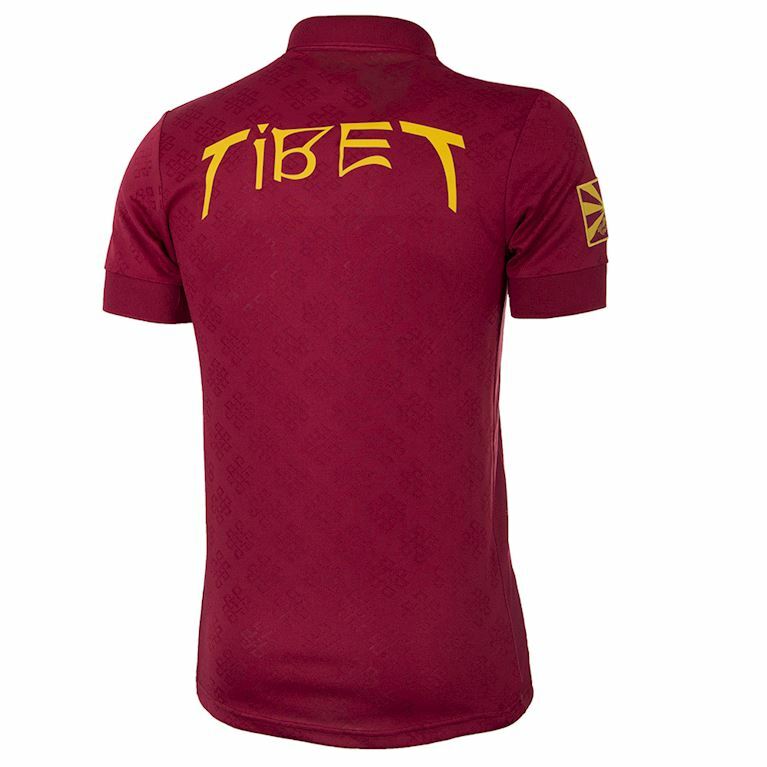 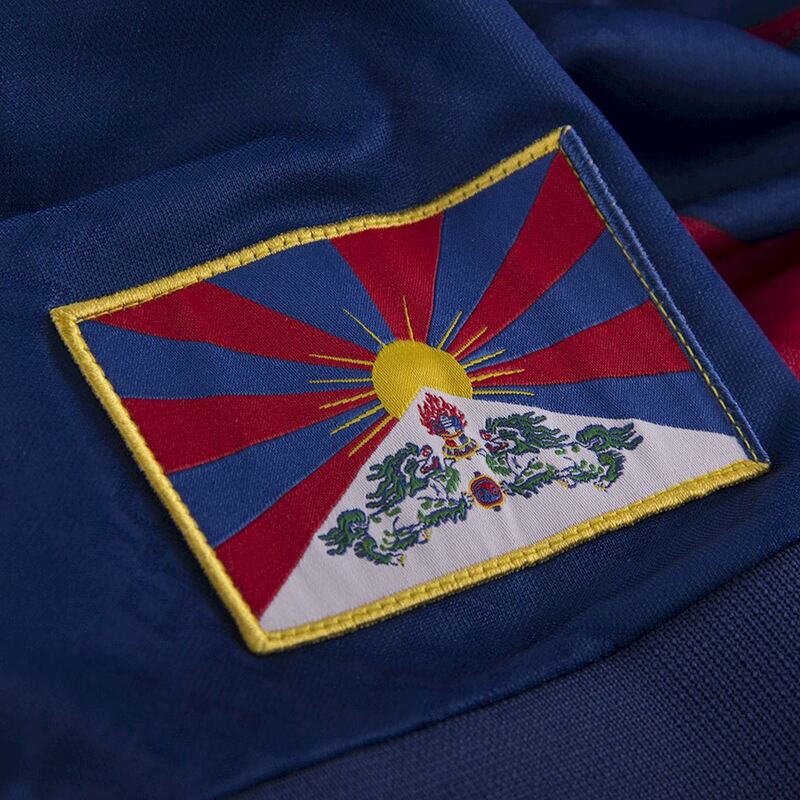 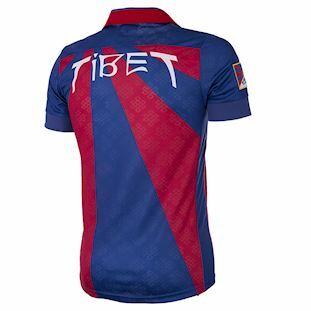 The Tibetan National Football Team is one of the most interesting football teams in the world. 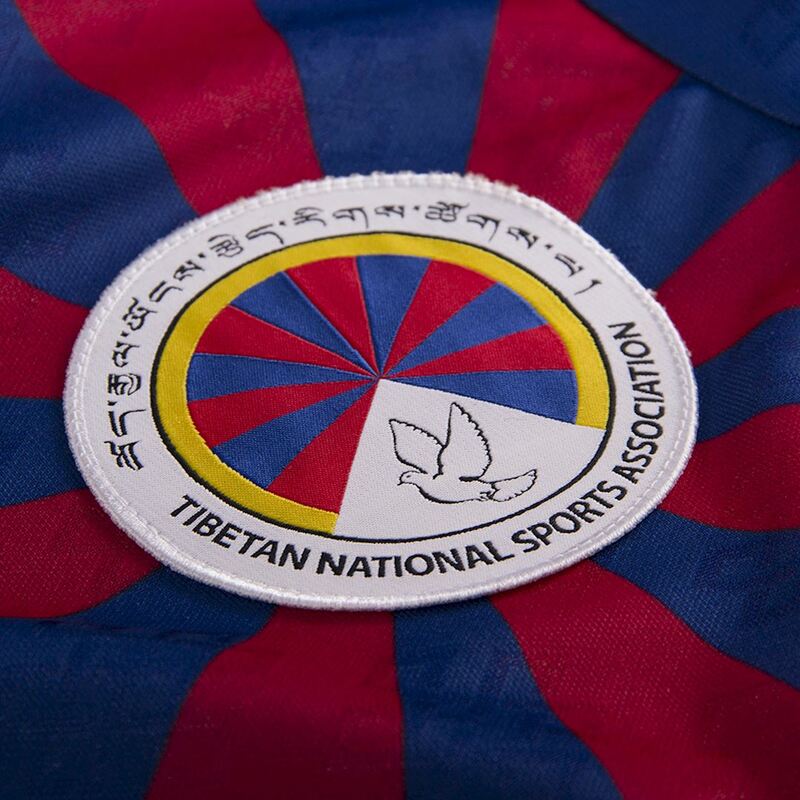 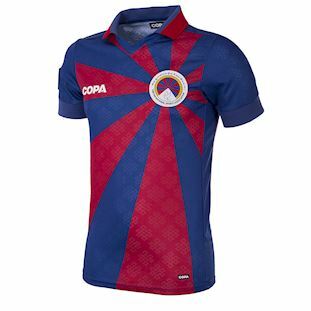 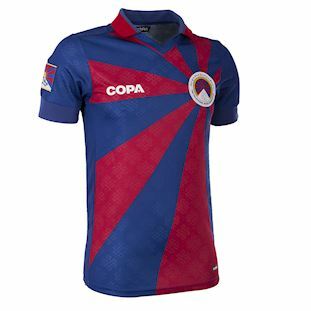 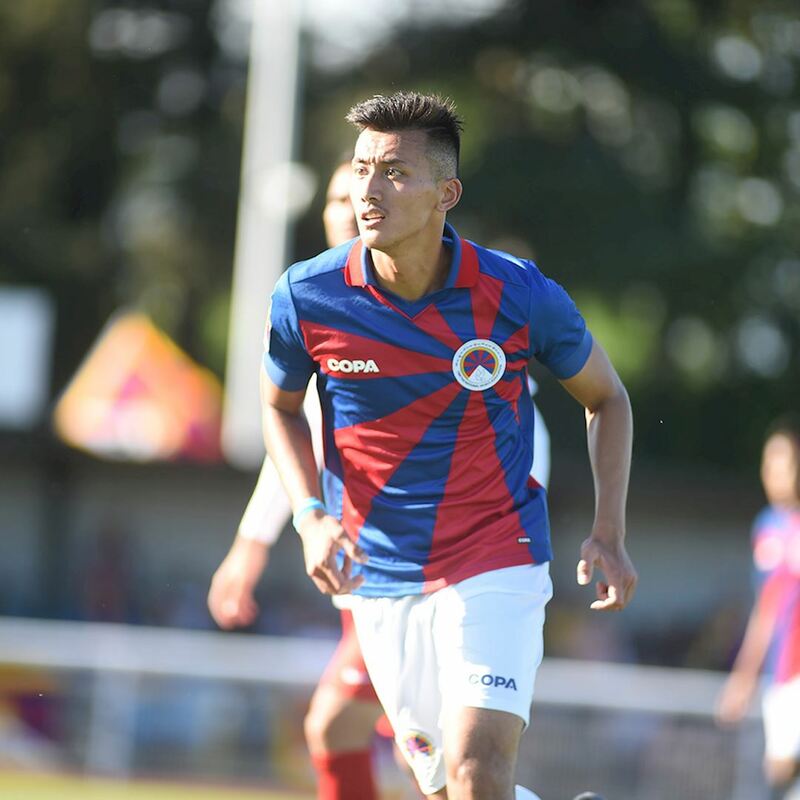 The collaboration between COPA and the TNSA (Tibetan National Sports Association) is a result of the shared passion for football and the charm of the smaller football countries in particular, which fits perfectly to the identity of COPA. The primary task of the Tibetan National Sports Association is to develop sports in general, and particularly football, among the Tibetan community. 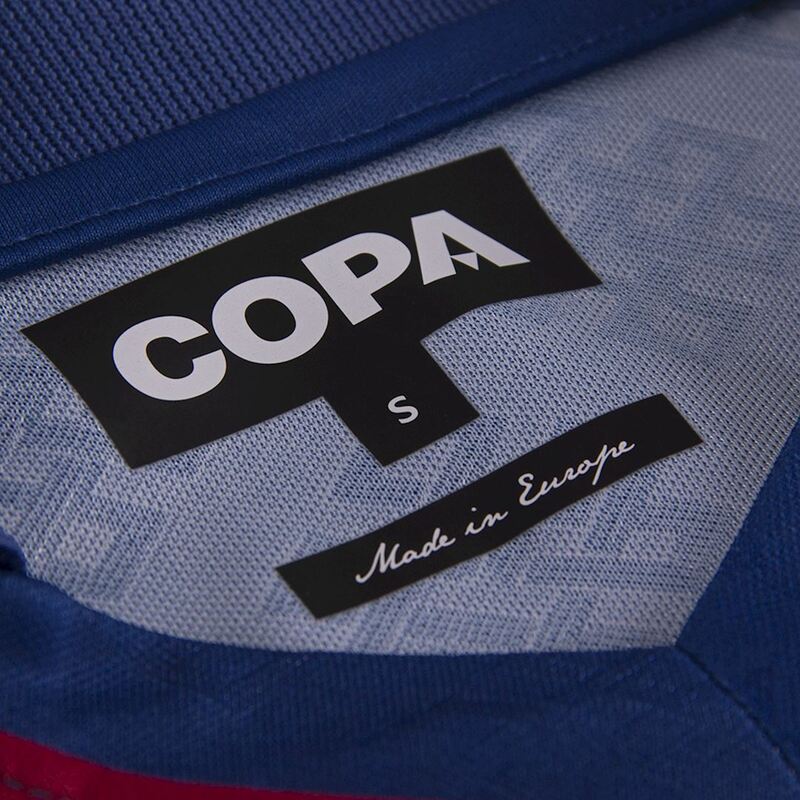 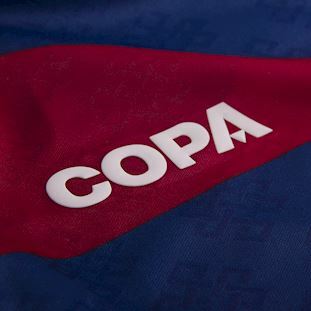 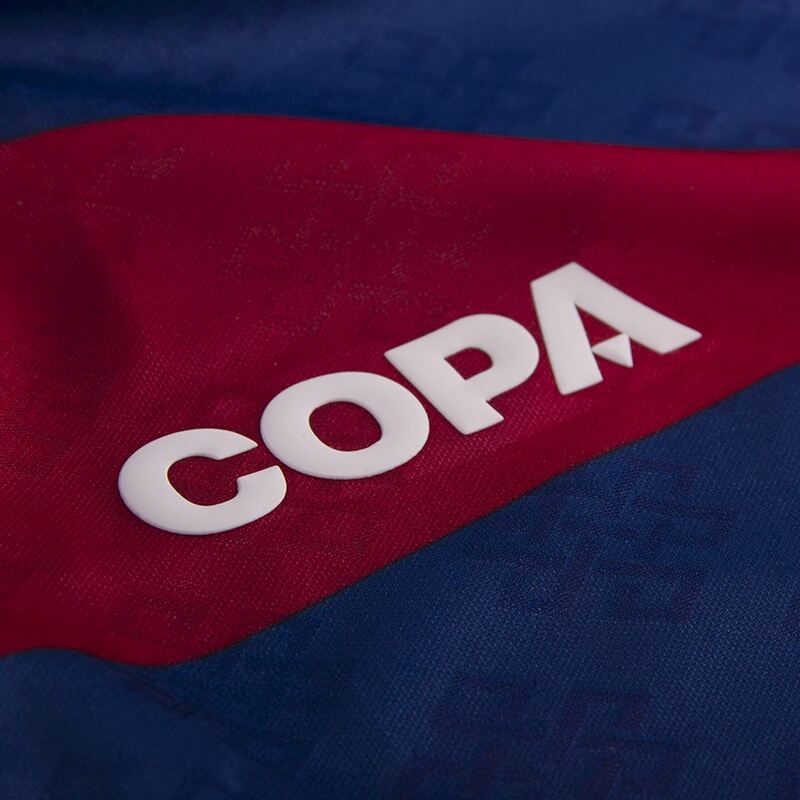 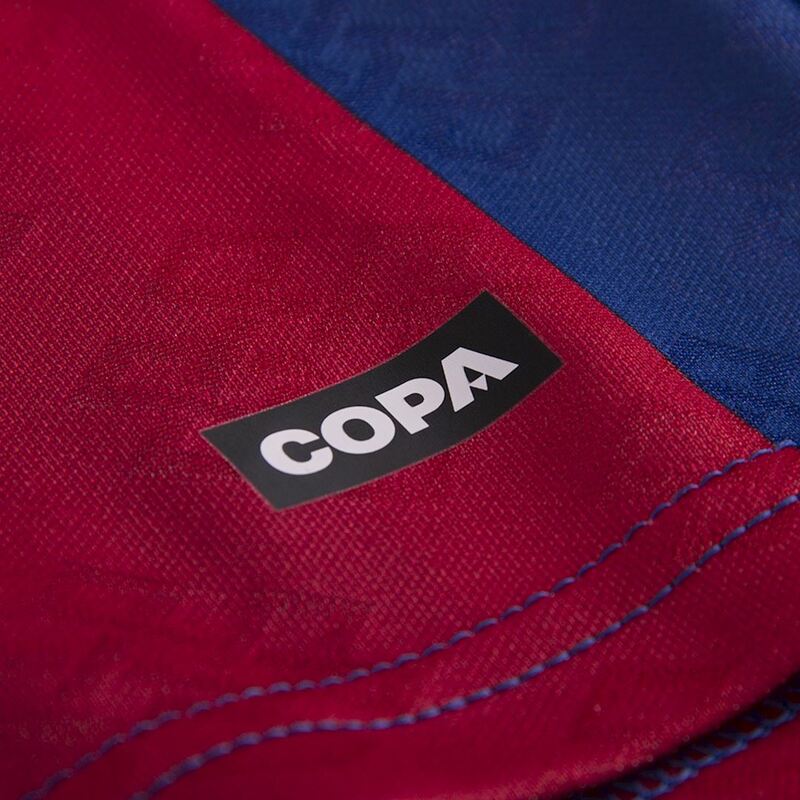 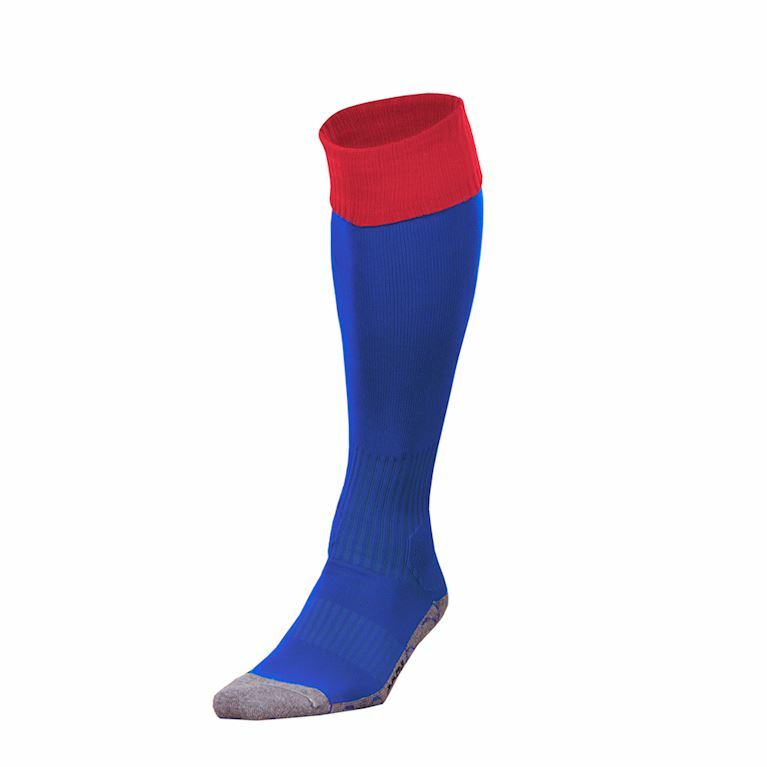 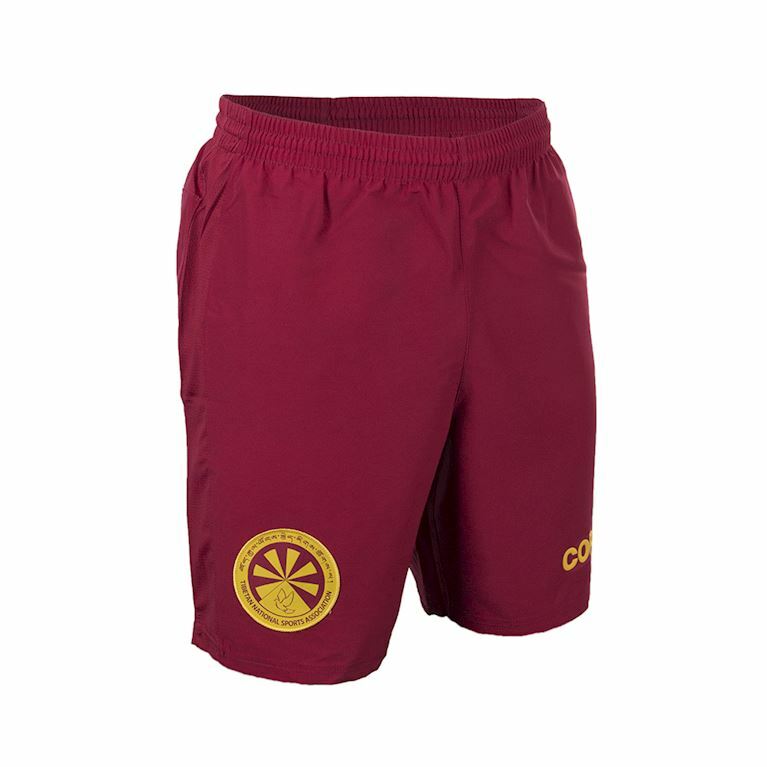 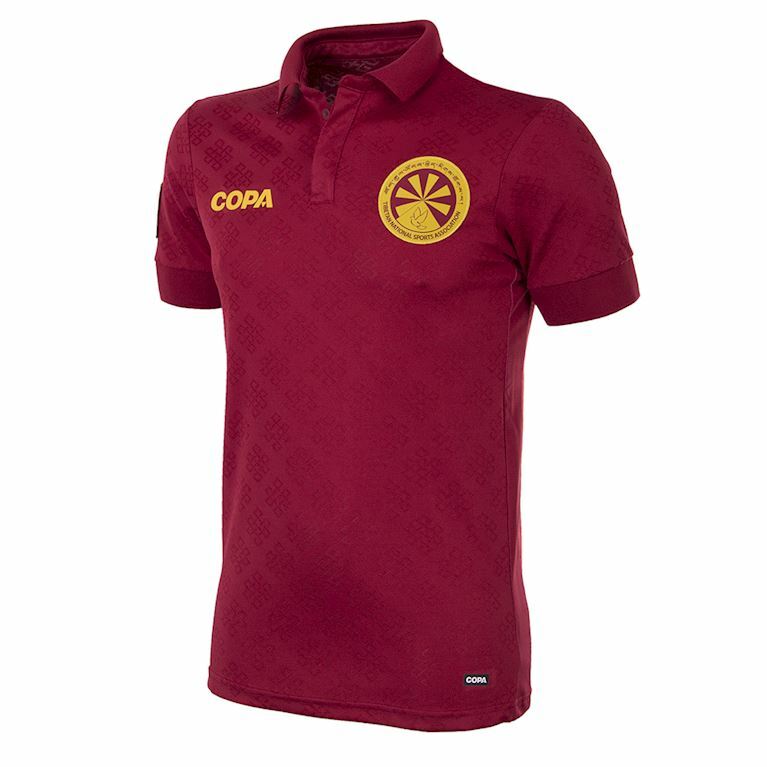 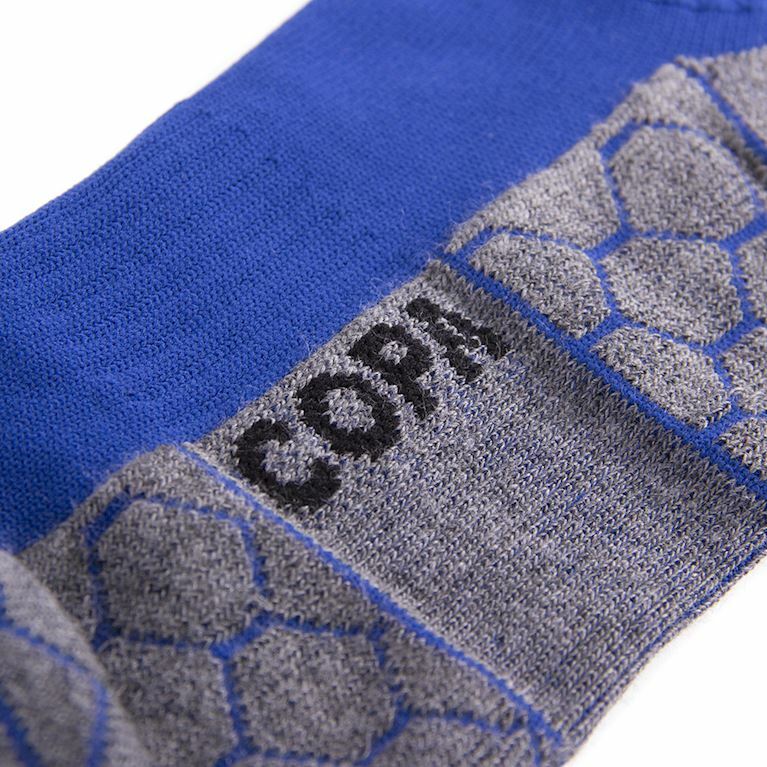 With this sponsorship deal COPA supports their ambition.